Riley Blake Designs, Seaside by Tasha Noel. 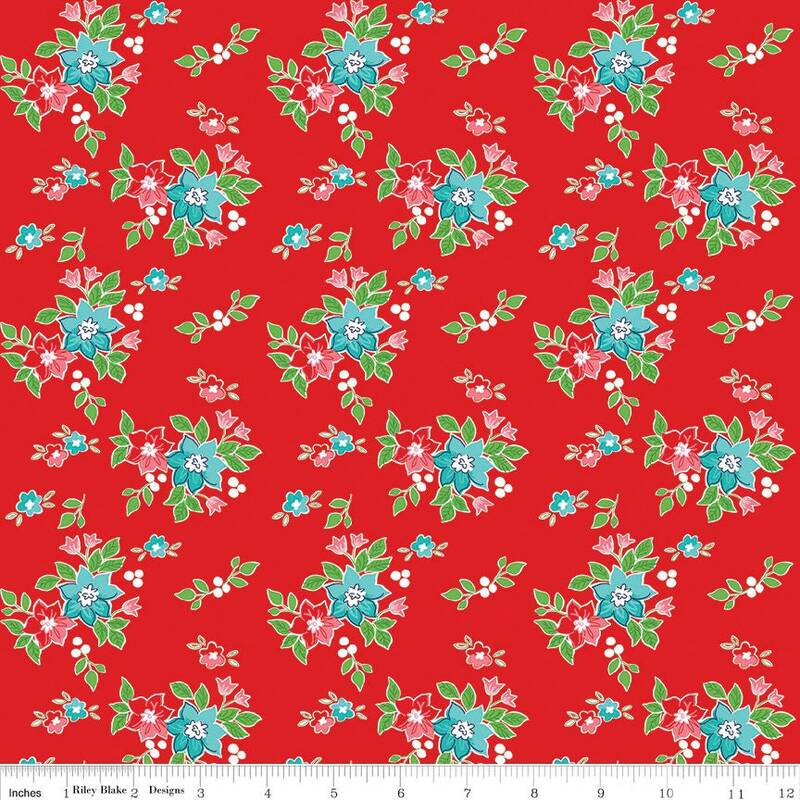 100% cotton, pattern C7232-RED, Seaside Floral Red. Great prices! Fast shipping! Thanks! love fabric, thanks so much.